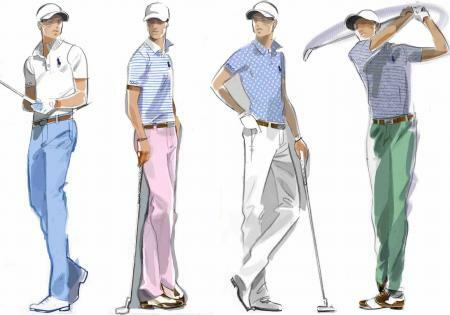 Hot off his recent win at the 2018 WGC Bridgestone Invitational on Sunday, Polo Ralph Lauren Golf have released the outfits which Justin Thomas will wear this week at the PGA Championships in Bellerive Country Club, St. Louis, MO. 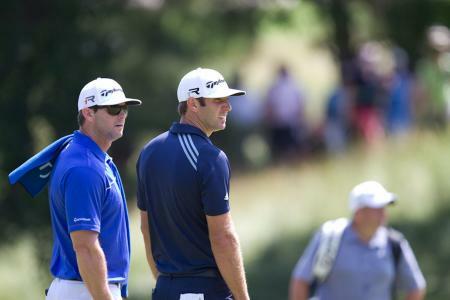 Justin Thomas was in touching distance of replacing Dustin Johnson as World No 1, but a resurgent Bubba Watson beat him 3&2 to progress into the final against Kevin Kisner. 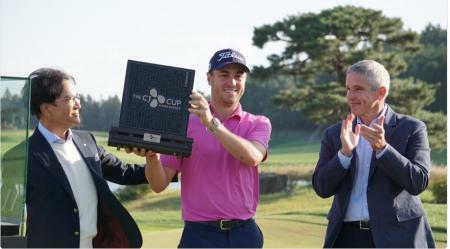 Justin Thomas continued his great run of form with another win at the CJ Cup in South Korea. 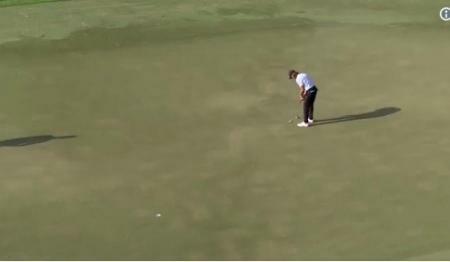 But Marc Leishman pushed him all the way. 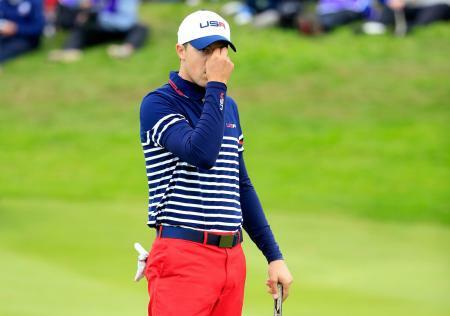 It may be the start of a new season for Justin Thomas, but he is simply carrying on from where he left off as he shoots a 9 under par 63 to take the lead at the CJ Cup in South Korea. 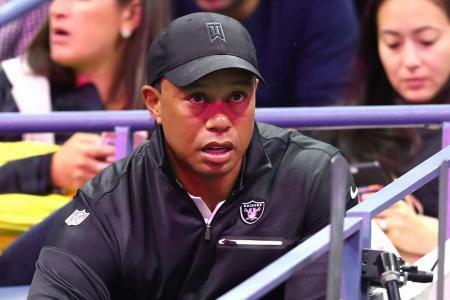 Tiger Woods has written a long blog post, which confirms that he’s not living in pain anymore and is feeling strong. 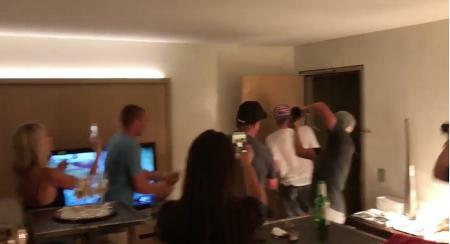 And that Rickie Fowler and Justin Thomas have been coming over to his house for putting competitions. 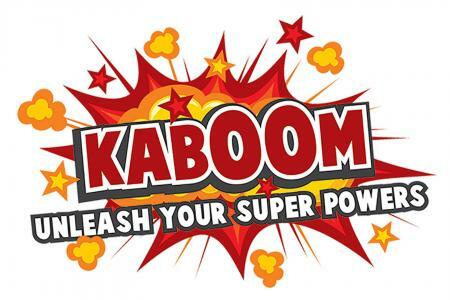 Here's how to leap up the leaderboard. 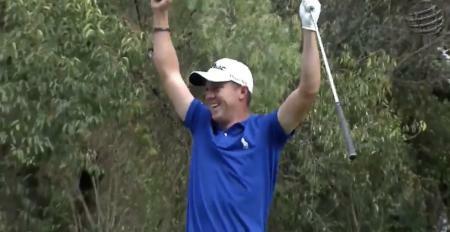 Beauty of an ace from Justin Thomas on the par 3 13th which propels him into the lead at the WGC Mexico Championship. 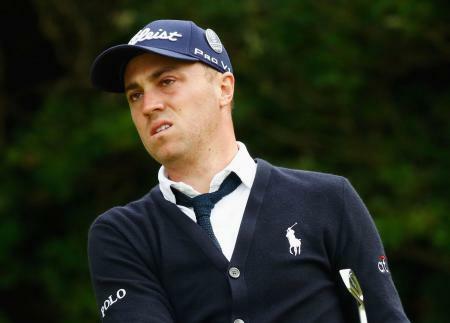 Online bookmakers 888sport have today slashed Justin Thomas' odds on winning a major this year after back–to–back wins. 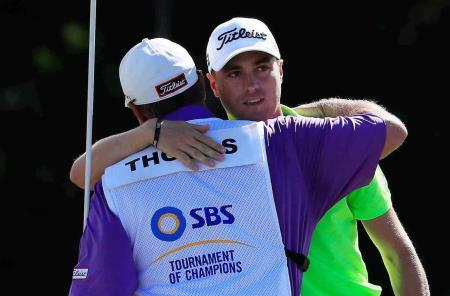 It's a win for Justin Thomas at the SBS Tournament in Hawaii, as he beats Hideki Matsuyama by three shots to bag the first PGA Tour event of the year. And there were some suprising performances as well. 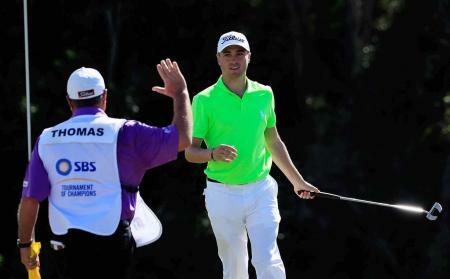 Justin Thomas is leading the SBS Tournament of Champions with a third straight 67 and has a 2-shot lead over an in-form Hideki Matsuyama. 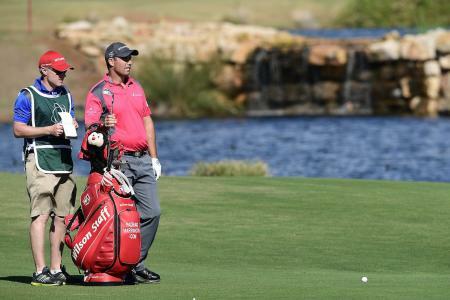 Padraig Harrington and Justin Thomas Winning What's In the Bag's? Big wins for Wilson and Titleist as Padraig Harrington and Justin Thomas win the Portuguese Masters and CIMB Classic this weekend. 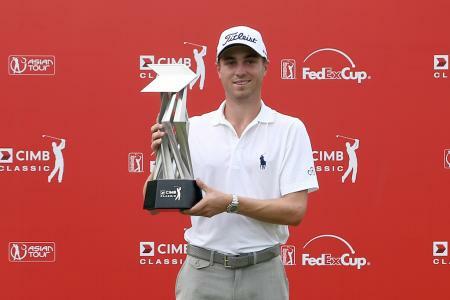 22 year old American Justin Thomas made it over the line for his maiden victory on the PGA tour at the CIMB Classic in in Kuala Lumpur, with a single shot margin over Australia’s Adam Scott. 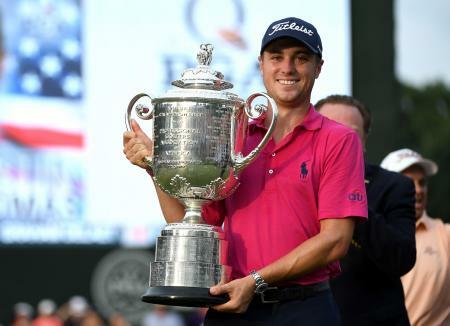 After eight tour victories in three years – including last year's PGA Championship – and six of them in the last 14 months, Justin Thomas finally displaced Dustin Johnson last night as the world's number one player. 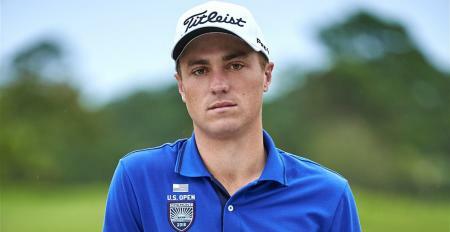 Justin Thomas has beaten Si Woo Kim in an emphatic 6&5 victory to secure his quarterfinal place, and now faces Kyle Stanley in his quarter final. 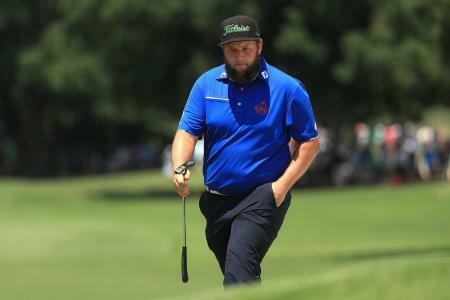 At the time of writing, he is three up through 12, and another step closer to taking the World No 1 position from Dustin Johnson, who crashed out in the first round. 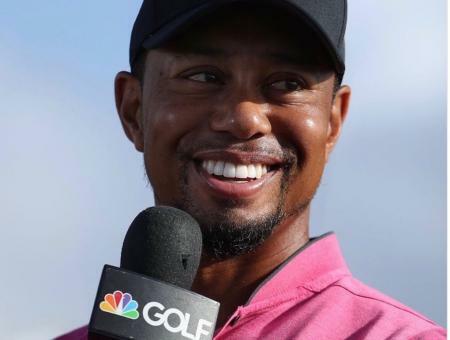 As tournament host, Tiger Woods has been able to make his own choice of playing partner, and he has given World No 3 Justin Thomas the box seat. 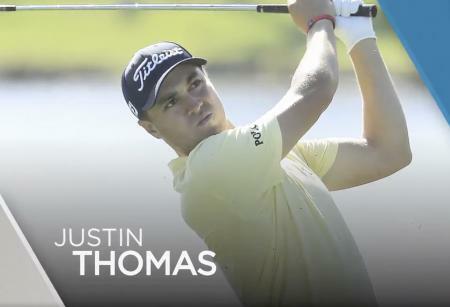 There's no stopping Justin Thomas. Four days ago he walked off with the SBS Tournament of Champions title. 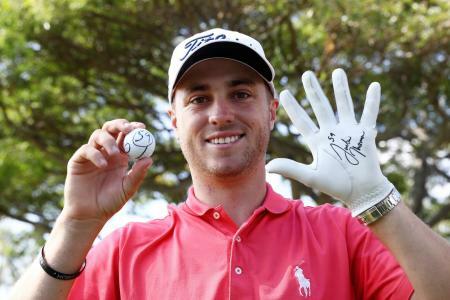 Yesterday he became the youngest player on the PGA Tour to join the 59 club. 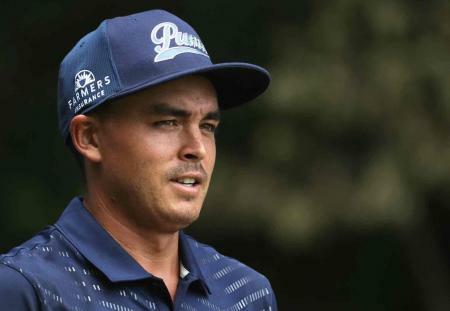 Tiger Woods and Rory McIlroy will play alongside title holder Justin Thomas for the opening two rounds of next week’s US PGA Championship. A total of 146 players won at least $1 million in prize money during the 2016-17 season between the PGA Tour and European Tour, according to Golf Week. 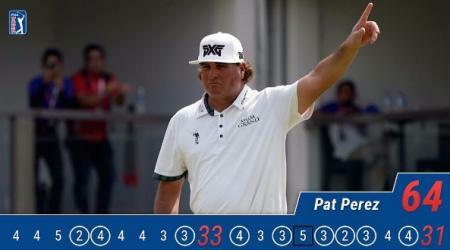 Pat Perez won the PGA TOUR's CIMB Classic, claiming a four-shot victory over compatriot Keegan Bradley on Sunday at TPC Kuala Lumpur. 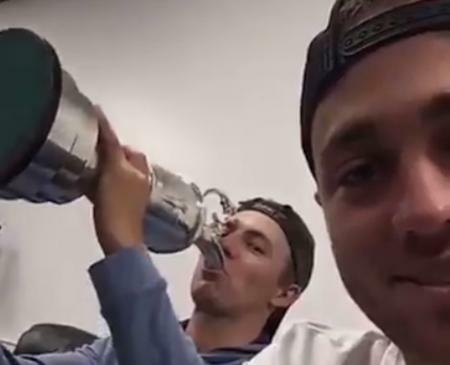 Jordan Spieth didn't make it to the #GPClubhouse last night, but he still managed to celebrate without us, drinking with his boys from the Claret Jug. 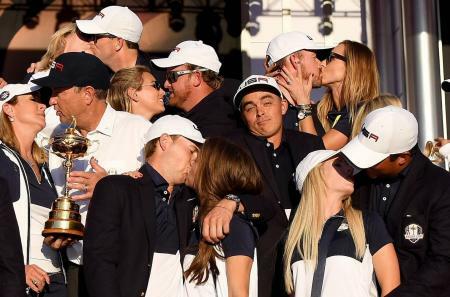 The picture of Rickie Fowler after the USA had won the 2016 Ryder Cup became one of the iconic picture of the bi–annual contest. And now Rickie has created the pose on #SB2K17! #sb2k17 is a go go, as Spring Break capering begins. 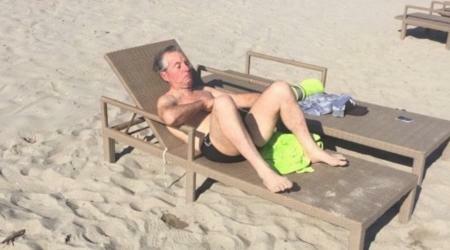 Poor Gary Player. He still hasn't got his invite to #SB2K17. He's all lonesome, and wants to be with the boys on their spring break trip. The 2017 Masters is only a month away and now that the PGA tour is in full swing, we're starting to get a better idea of who the favorites are going to be at Augusta. 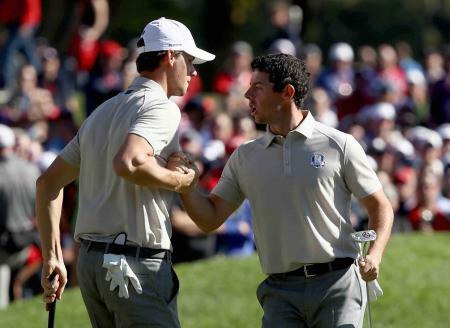 Can Rory McIlroy get to world number 1? 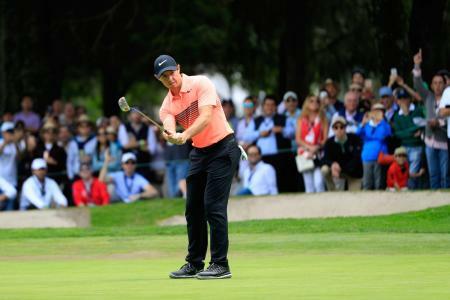 If Rory McIlroy is going to wrestle back the world number 1 spot, he needs a stellar final round at Club De Golf Chapultepec, in Mexico. 59 alert! 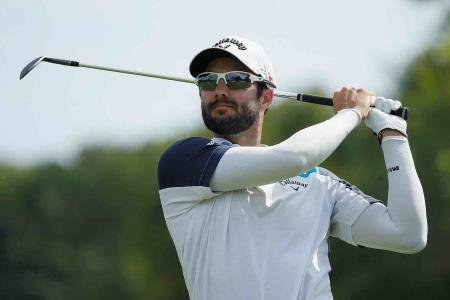 Canada's Adam Hadwin shoots -13 under 59 at CareerBuilder Challenge to become only the eighth player in PGA history to make the magic 59. Smylie Kaufman has just had his 25th birthday, and Justin Thomas wasn’t going to let the event go unmarked. There had to be cake! 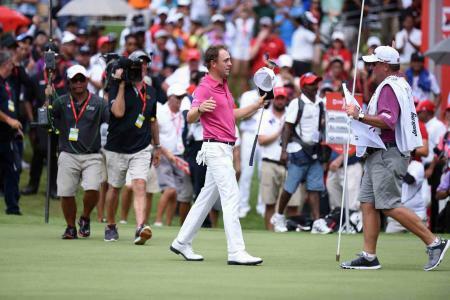 In The PGA Takeaway, Teryn Schaefer recaps the final round of the 2016 CIMB Classic, where Justin Thomas successfully defended his title, Anirban Lahiri brought his #CurryPower and Zac Blair chased a lizard on the course. 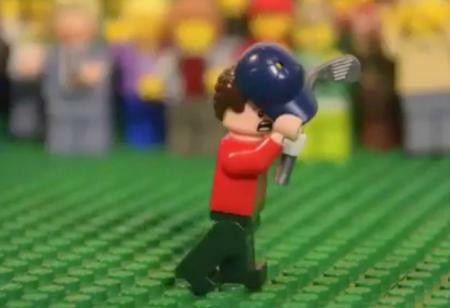 Jordan Spieth is desperate for that Ryder Cup. And he thinks his time is now. 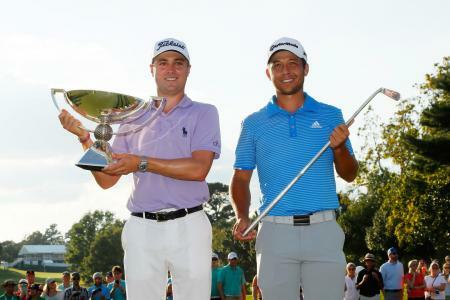 As the FedEx Cup is about the get under way, a new trend is emerging. And it’s all to do with growing a moustache. 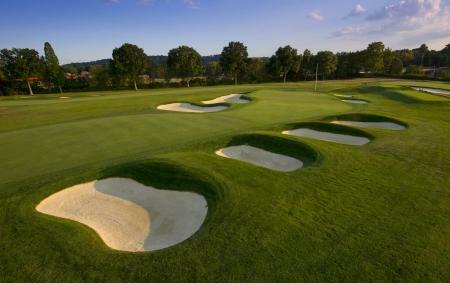 The US Open at Oakmont is going to be really hard! #SB2K17 ups its Major count! GolfPunk has been around since 2004. We've always loved the game, and hated the stuffiness that surrounds it. This weekend it felt like the game finally caught up with us. 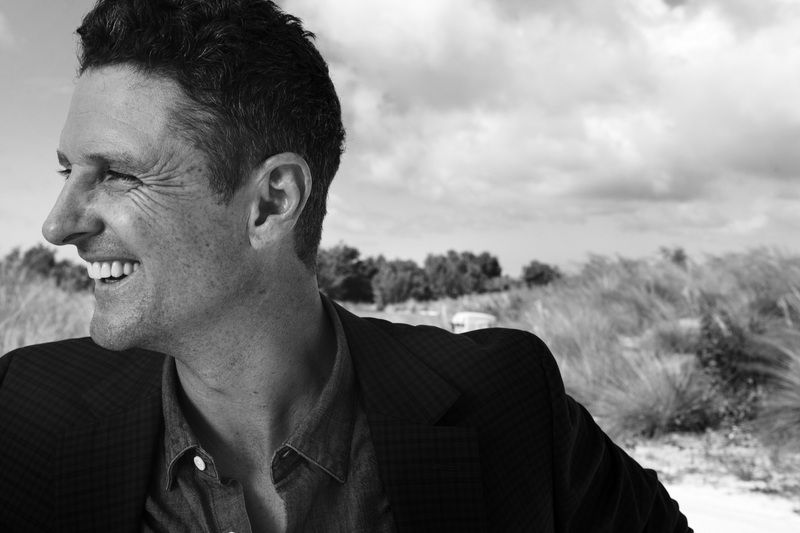 It was announced just last week that Justin Rose had signed up as an ambassador for men’s clothing brand Bonobos. I have to be honest and admit that I’d never heard of Bonobos before, so I’ve been doing a little digging into the brand that will now be worn on and off the course by the current World No 1 golfer. 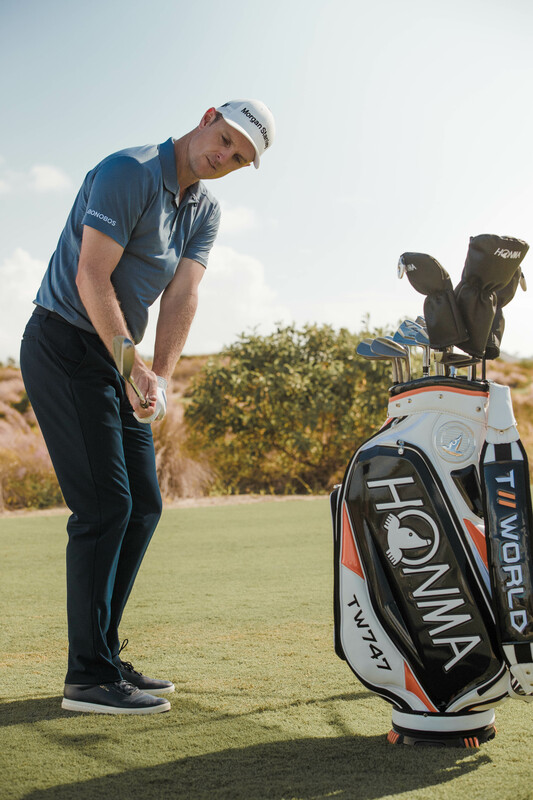 Justin Rose reinforced his status as the world’s leading golfer and saw his own Tour statistics rise in winning the Farmers Insurance Open on Sunday with a majestic performance using HONMA TWorld 747 driver, irons and wedges for only the second time in competition. "He's the number one player in the world, and he's showing why." 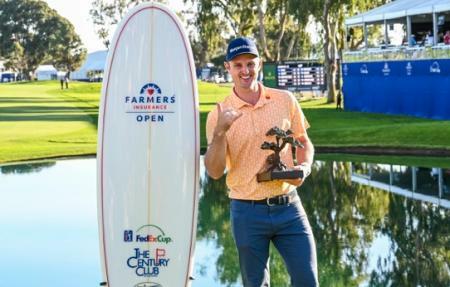 That was Adam Scott taking about Justin Rose immedately after finishing second to the Englishman by two shots at Torrey Pines in the FarmersInsurance Open. 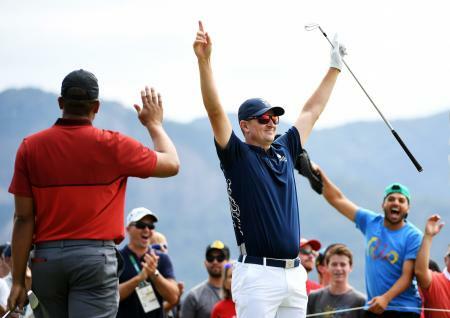 Justin Rose has reclaimed the world No. 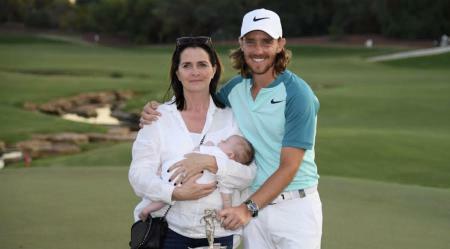 1 spot, even though he did not play at the Tournament of Champions last week in Hawaii, which was won by Xander Schauffle. 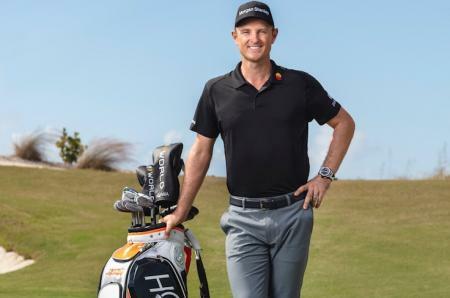 Honma Golf Limited has announced that HONMA and Justin Rose have agreed to a multi-year partnership in which Justin Rose will lead HONMA’s worldwide tour presence. A promise made, a promise kept. 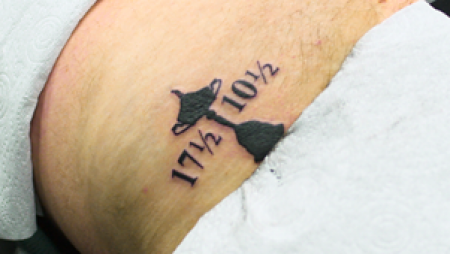 After the 17½-10½ victory over the USA, 2018 Team Europe Ryder Cup captain Thomas Bjorn revealed that he had promised his team that he would get a tattoo of the winning score “on a part that only Grace [his girlfriend] will see”. And now he has fulfilled his promise. 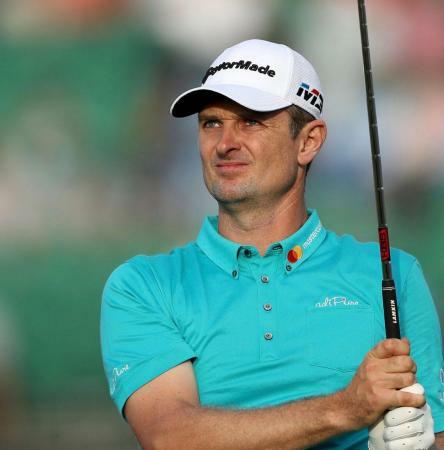 We first heard the rumour that Justin Rose would be leaving TaylorMade back at this year’s Open in Carnoustie, and the rumours don’t seem to be going away. If anything, they are just getting louder and louder. 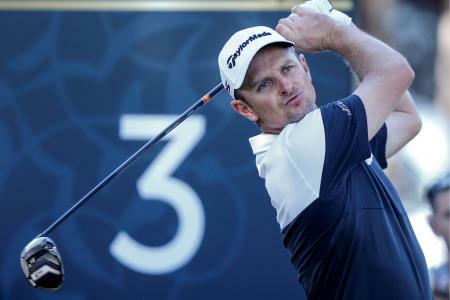 Justin Rose has successfully defended a title for the first time in his career by winning the Turkish Airlines Open in a dramatic playoff with Haotong Li. 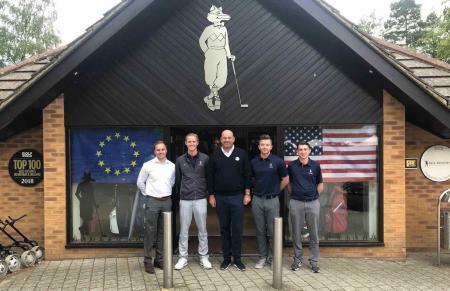 Thomas Bjorn made an astute captain’s pick with a visit to Foxhills Club & Resort ahead of this week’s Ryder Cup showdown. 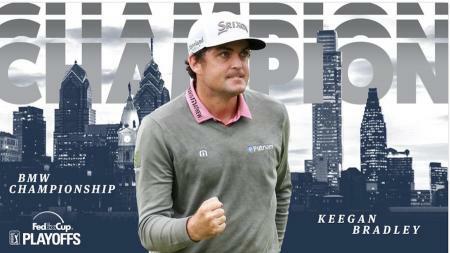 Keegan Bradley has beaten Justin Rose in a sudden-death playoff to win the BMW Championship today for his first PGA Tour victory in six long years. But despite coming second, Rose has become the new World No 1, and is now just the 22nd player to make the top spot since the rankings began back in 1986. 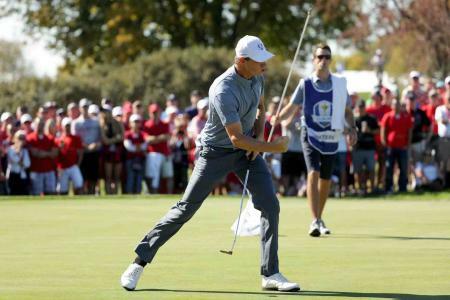 The winds have hardly blustered at Carnoustie this week but Justin Rose still needed a last-gasp birdie yesterday to avoid being beached on the Angus coast. But today he has only gone and tied the course record at Carnoustie. 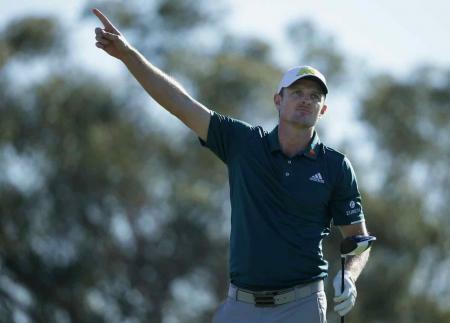 Justin Rose won his ninth PGA Tour title with a comfortable three-shot victory at the Fort Worth Invitational. Justin Rose has shot an impressive 66 to take a four shot lead into the final day at the Fort Worth Invitational at Colonial. 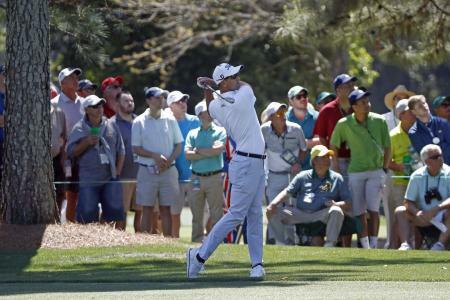 We may be missing Justin Rose at the BMW PGA Championship at Wentworth, and we know Justin really wanted to be there, but he's not letting any home sickmess get in his way, as he's the clubhouse leader at the Fort Worth Invitational. 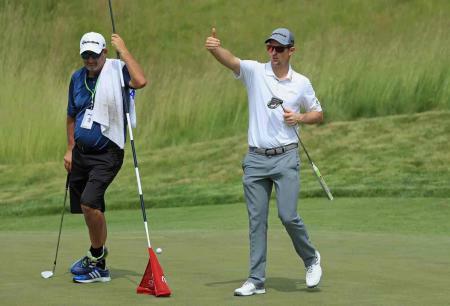 Justin Rose and Henrik Stenson were teamed up at the Zurich Classic, and it was not long before all eyes were fixed on Justin Rose as he stripped off to play his call out alligator infested waters. 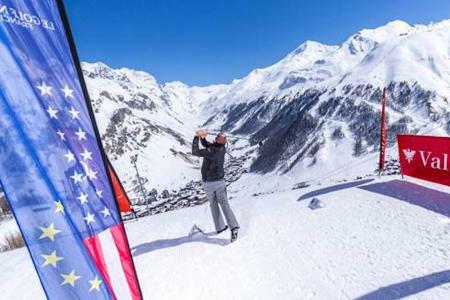 To mark the six-months-to go-before the opening round in the Ryder Cup 2018 at Le Golf National south-west of Paris, the European team captain teed off over the weekend - at 2,230m above the French ski resort of Val d’Isère. Justin Leonard, the 1997 Open Championship winner, recently put his Aspen, Colorado home on the market for a pretty $15.9 million. 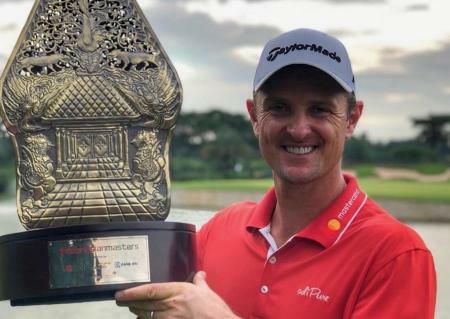 Justin Rose has won the Indonesian Masters by eight clear shots for his third victory in just seven weeks for is proving to be an excellent end and start to his season. 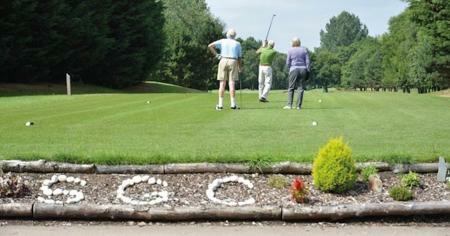 The course where Justin Rose first learned to play golf is set for closure, and the action group trying to save it is furious with the local council for not taking into account their views. 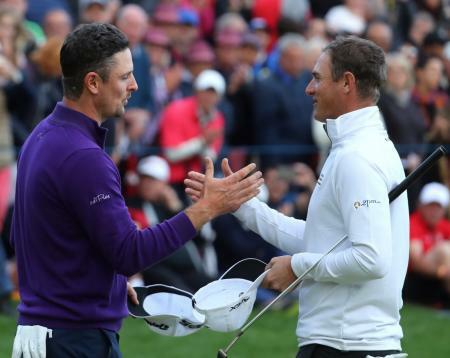 Justin Rose has been announced as the tournament host for the 2018 British Masters, and Walton Heath in Surrey will be the tournament venue, which will run from October 11-14. 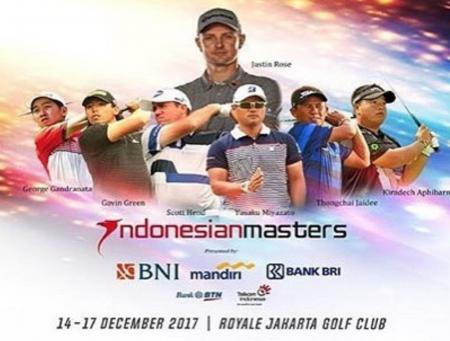 Justin Rose and his wife will celebrate their wedding anniversary in a rather unusual way - she will caddy for him at next month’s the Indonesian Masters. 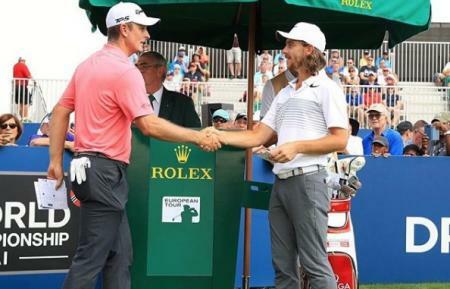 It's all happening at the Tour Championship in Dubai as Justin Rose attempts to reel Tommy Fleetwood in and take the number one spot come Sunday night. With back-to-back victories now under his belt, it looks like Justin Rose has a new ambition in mind –getting into the Hall of Fame. 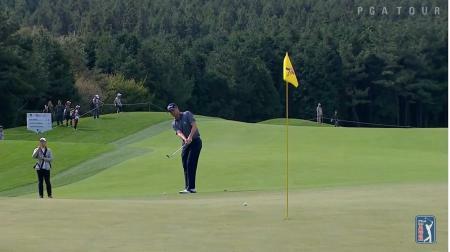 Justin Rose and Nicolas Colsaerts served up a Sunday treat as they went head to head down the stretch, producing a birdie-fest which Rose concluded with a birdie at the 72nd hole. A riveting speech from the 2018 European Ryder Cup Captain stirred the blood and entranced golfers at the conclusion of the Thomas Bjørn Trophy, held at The Shire London on Monday 9th October 2017. Thomas Pieters is set host a new European Tour event called the Belgian Knockout at Rinkven International Golf Club next year. This is lovely stuff. 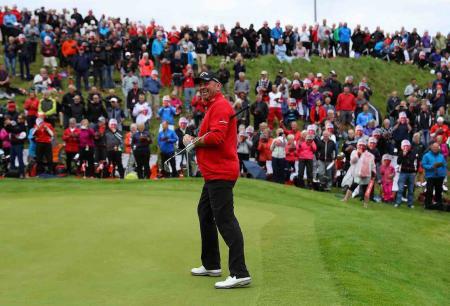 European Ryder Cup Captain Thomas Bjorn is known for being a diehard Liverpool FC fan, and this is how the crowds greeted him as he played in the opening round of the D&D REAL Czech Challenge. 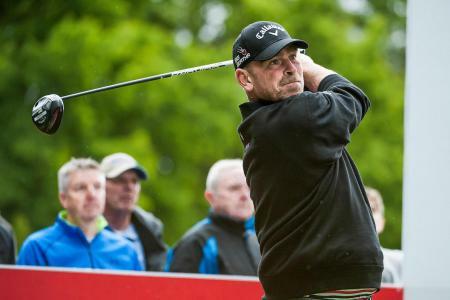 Can you beat Thomas Bjorn? 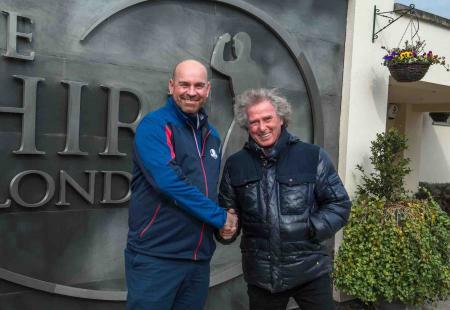 Forget ‘beat the pro’ … how about ‘beat next year’s Ryder Cup Captain’? 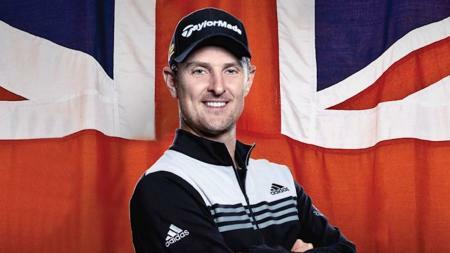 Justin Rose has returned to Royal Birkdale this week for The Open Championship, the site where he brought home low amateur honours in 1998. adidas is making sure he’s ready. 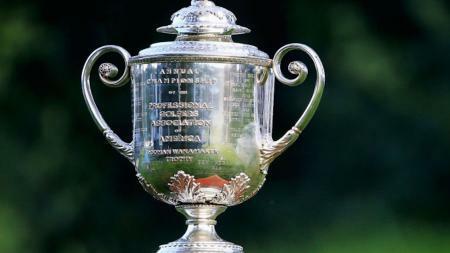 As Justin Rose gets ready for an attempt at his second US Open title, he has been talking about the similarities between Erin Hills and Merion. 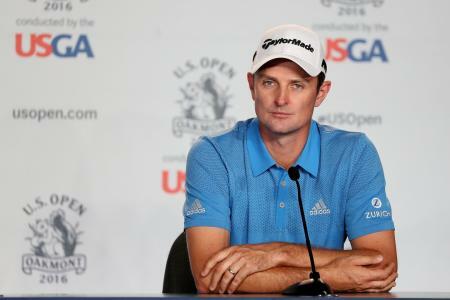 Justin Rose, the 2013 U.S. Open Champion, will be matching the classically inspired look of adidas’ adiPure collection with the traditional feel of the year’s second major. 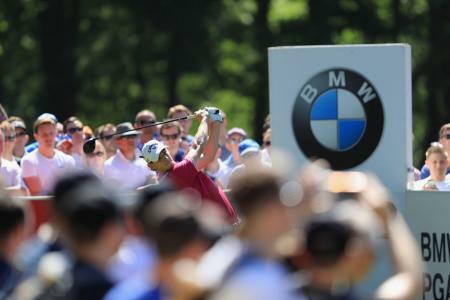 Thomas Pieters set the clubhouse target in round two of the BMW PGA Championship on another glorious day at Wentworth Club. 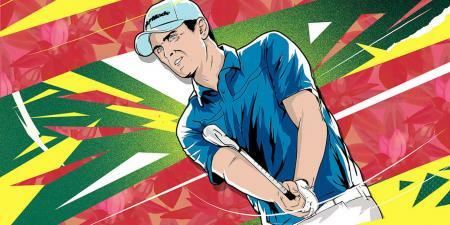 What's in Justin Rose's bag? The current Olympic Gold medallist has had a solid start to his 2017 campaign. 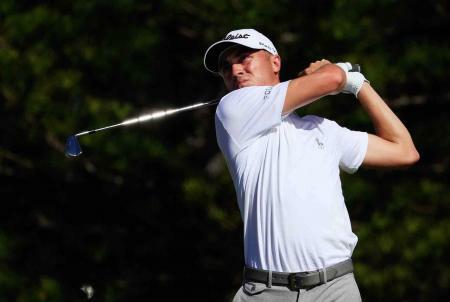 Three top 10’s in 7 events sees Justin sit 16th in the FedEx Cup and 14th in the world rankings. Here's what's in his bag for the Masters. 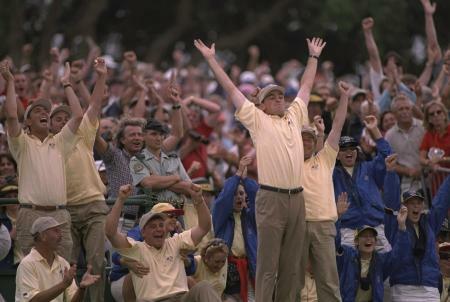 As it approaches its 10th Anniversary celebrations this summer, The Shire London has announced that Thomas Bjørn, European Ryder Cup Captain, will be its Honorary Captain for 2017–18. 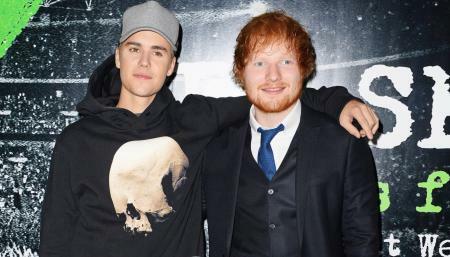 In an interview with The Guardian Ed Sheeran has revealed that Justin Bibier once challenged him to hit a golf ball off his mouth on a drunken evening in Japan. 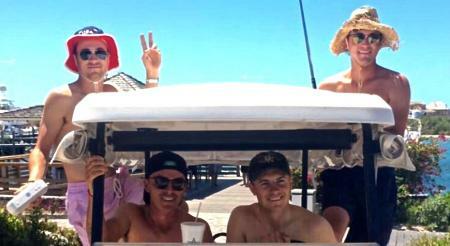 He's renowned for bombing it off the tee but this time Ryder Cup star Thomas Pieters has gone too far. 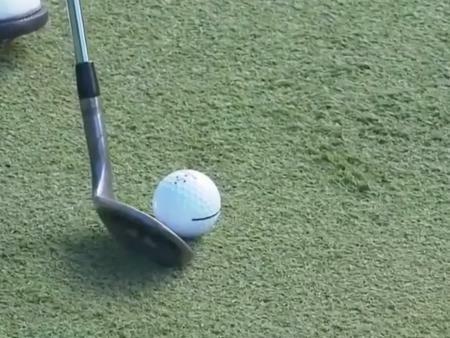 Literally, he drove it past the fairway into his girlfriend! Justin Rose has lost his lead at the Farmers Insurance Open at Torrey Pines after a tough moving day, which could only see him card a 73. So who's in the mix now? 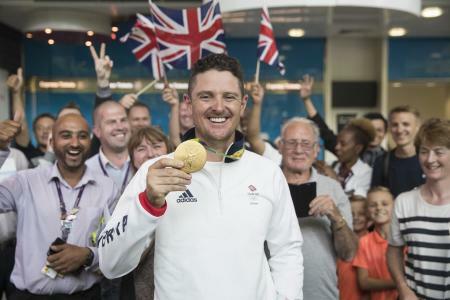 Olympic gold medallist Justin Rose has been named in the Queen's New Year Honours list for 2017 after his success in Rio. 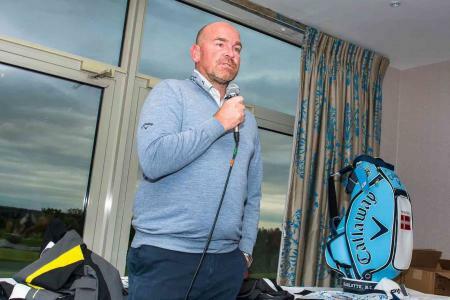 Thomas Bjorn had only been Europe’s Ryder Cup captain for less than a day when he announced that the selection process is going to be reviewed to make sure he has all the players he wants. The European Tour's youngest interviewer, Little Billy, puts some tough questions to fifteen-time winner Thomas Bjorn, and now officially the new European Ryder Cup Captain. 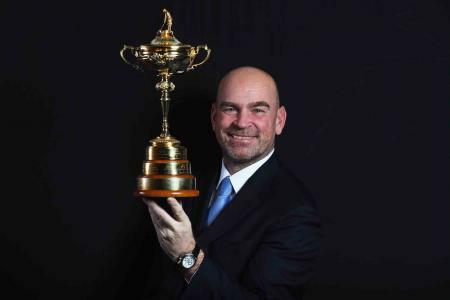 Thomas Bjorn will be announced as the next Ryder Cup Captain for Europe at the Club National, France in 2018. The European Tour is expected to confirm the appointment later today. 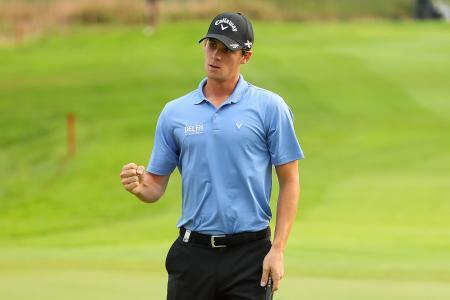 Thomas Pieters is officially knackered and ready for the season to end, but he is still ready to fight for Belgium in the World Cup of Golf next weekend. 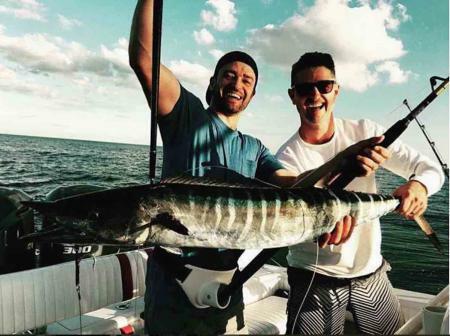 Two Justins having been hanging out together and doing a bit of fishing. Timberland and Rose reeled in this big one! Nice work fellas. 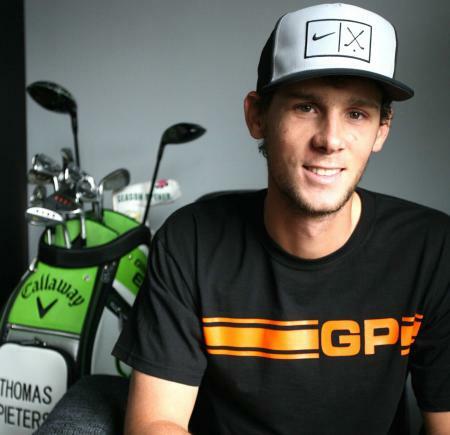 What’s next for Thomas Pieters? 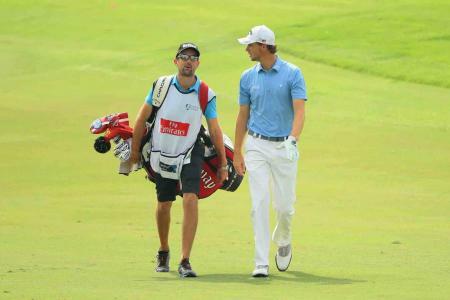 Thomas Pieters has strong ties with the USA. But does that mean he will join the PGA? Here's what Nicolas Colsearts thinks. So we’ve lost the Ryder Cup, and we are spending today getting over it. 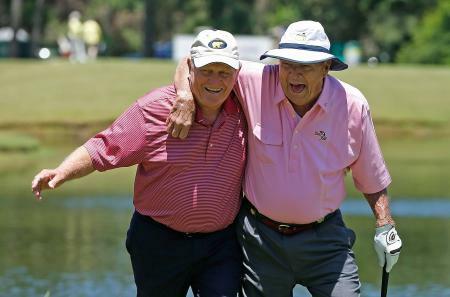 But there are some real positives that have come out of these three epic days of battle: and none more so than the new Pieters and McIlroy partnership. Justin Rose is the latest golfer to be named in the Fancy Bears Russian hacking leaks. Thomas Pieters says he has been taking advice from fellow Belgian Nicolas Colsaerts in the build-up to the Ryder Cup at Hazeltine. 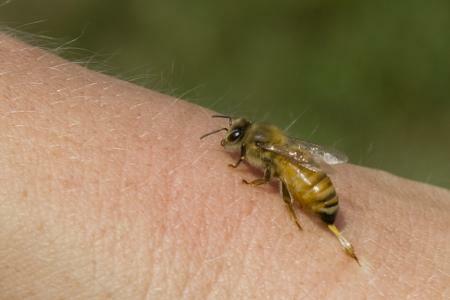 Thomas Pieters withdraws from his KLM Open defence after an allergic reaction to a bee!!! 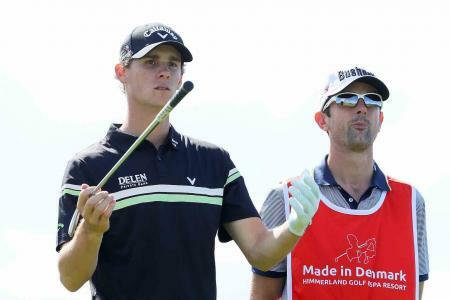 We have been keeping a beady eye on how Thomas Pieters has been getting on at the Made in Denmark tournament. Here’s how he is doing.